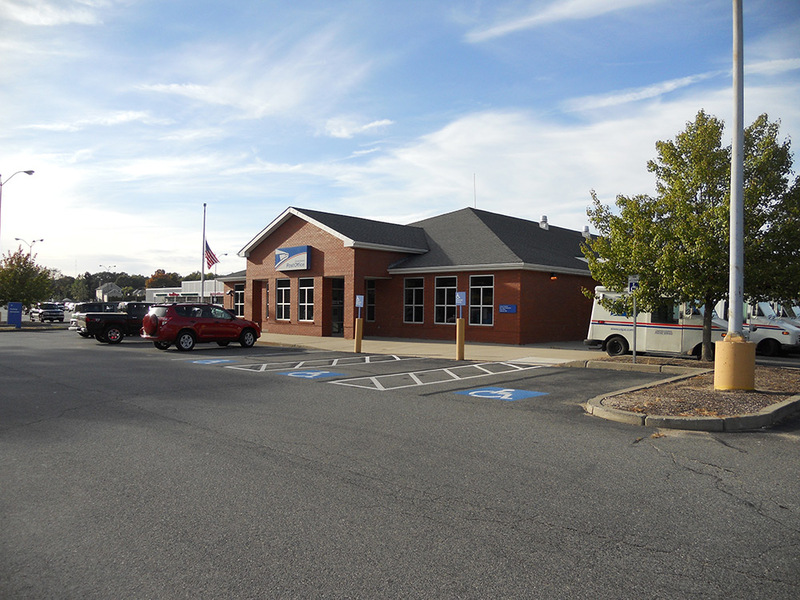 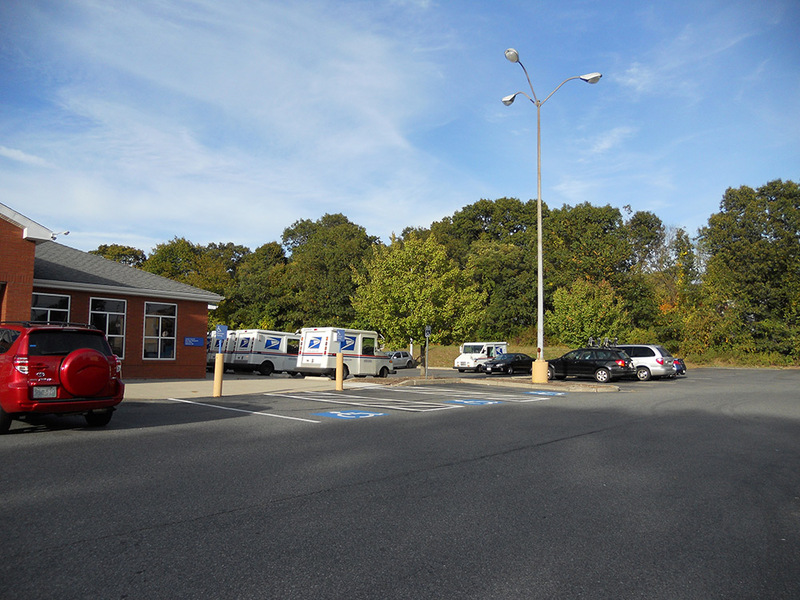 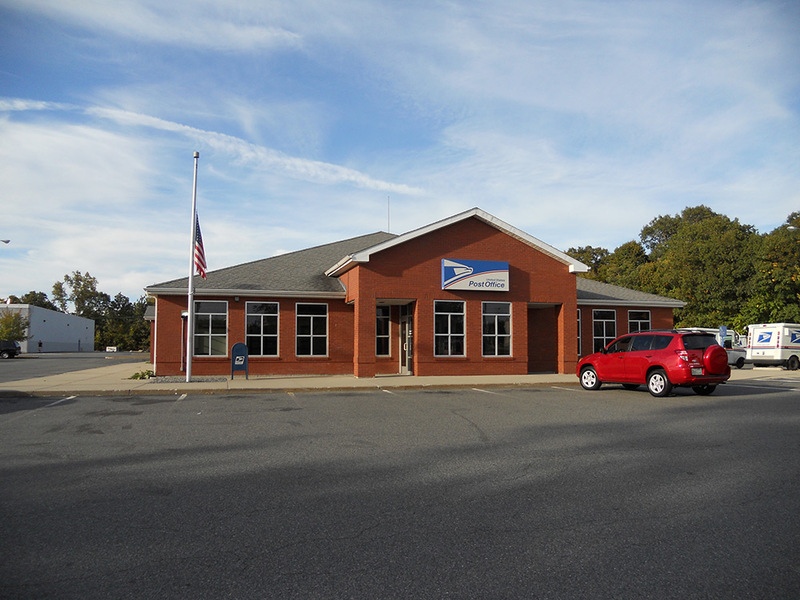 This 8,800 sf post office, located at the Seekonk Town Centre, included an upgraded parking lot, loading area, and drainage improvements. 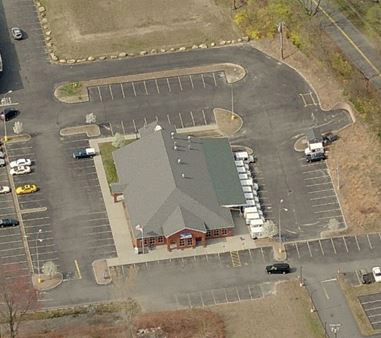 DiPrete Engineering provided engineering design and permitting along with construction inspections for the site layout and septic system. 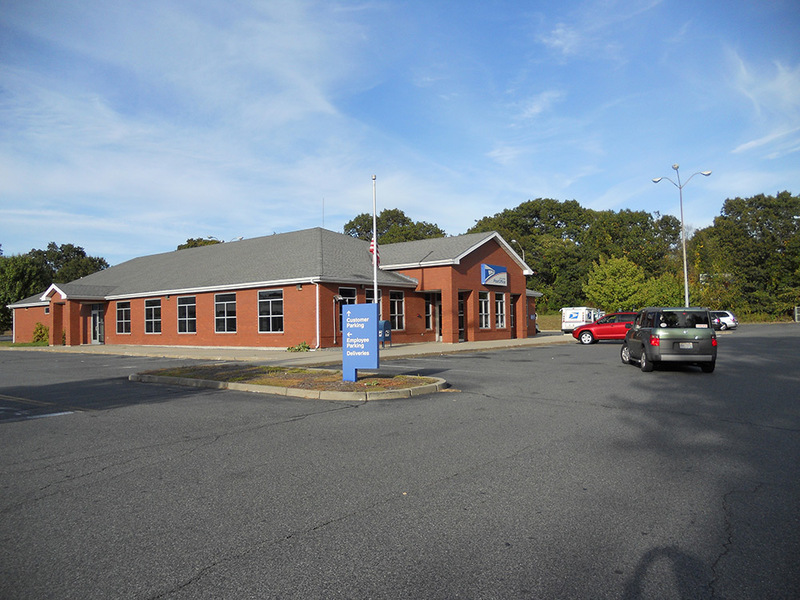 Approvals were obtained from the MA Board of Health, Seekonk Planning Board and Seekonk Water Authority.